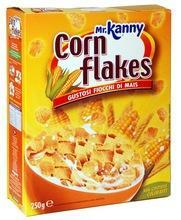 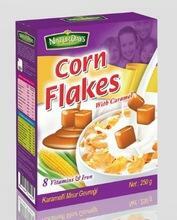 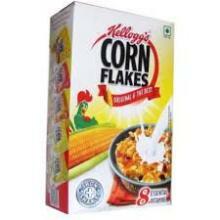 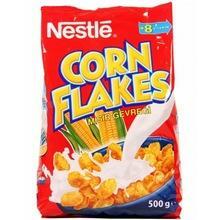 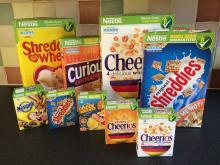 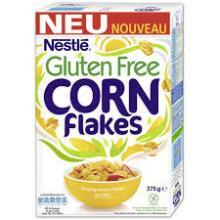 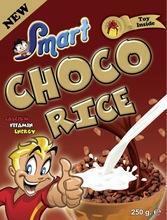 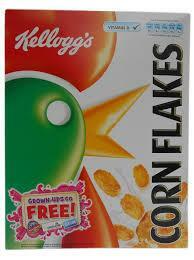 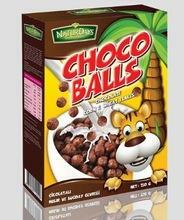 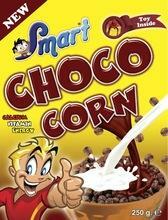 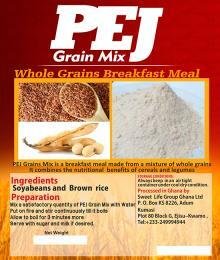 Nestle Lion Cereals, 400g 16 items per carton, 18 cartons per pallet Full Nestle offer is available upon request! 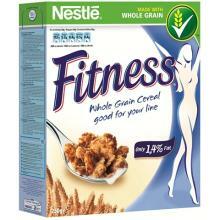 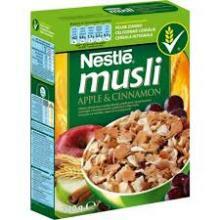 Nestle Fitness, 375g 14 items per carton, 18 cartons per pallet Full Nestle offer is available upon request! 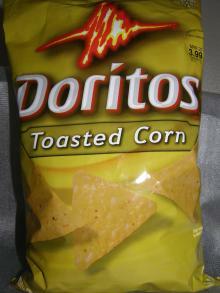 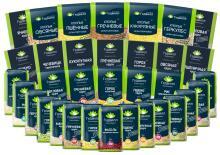 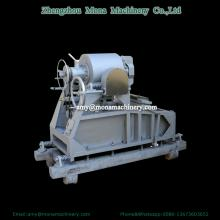 High Quality And Great Price. 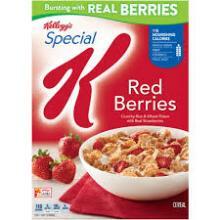 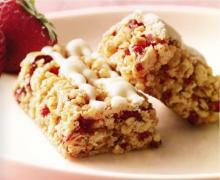 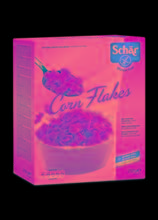 Strawberry Flakes Bar strawberry flakes bar: the classic corn flakes with strawberry and yogurt.